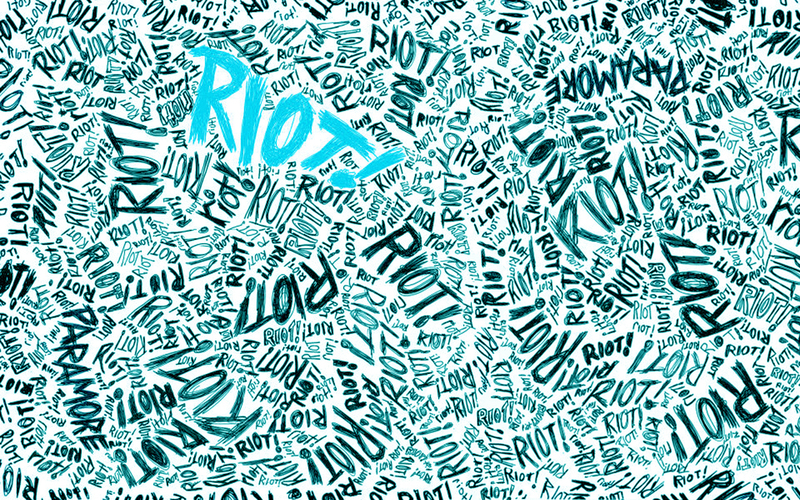 RIOT!aqua. . HD Wallpaper and background images in the Paramore club tagged: paramore riot music punk. 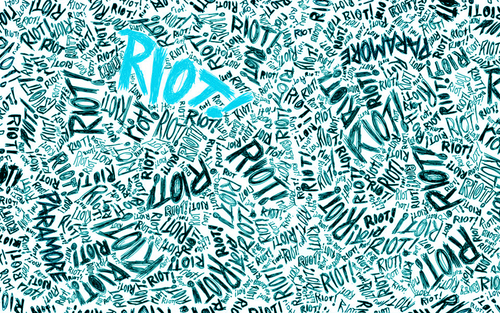 This Paramore wallpaper might contain motif cachemire, paisley, signe, affiche, texte, tableau noir, tableau, and affiches.